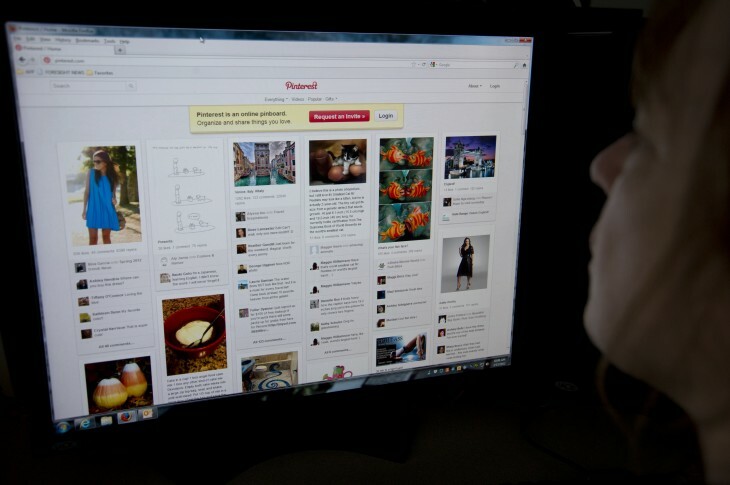 Pinterest has acquired image recognition and visual search platform startup VisualGraph. The company’s two employees will be joining the interest-based social network’s engineering team starting today. It’s said that VisualGraph’s technology will be used to better assess what users are pinning on the social network and help improve recommendations and discovery. Not only is the VisualGraph team joining the Pinterest fold, but they’ll be leading the social networking company’s new visual discovery team. Jing helped build Google’s first machine vision application back in the early 2000s and Liu spent time at Google, Facebook, and Palantir working as an intern as he completed his computer science degree at Stanford. Started by former Google employee Kevin Jing along with David Liu, VisualGraph has been searching for ways to better connect the billions of photos and images together. It believes that by combining its “state-of-the-art machine vision tools” with large-scale distributed search and machine learning infrastructures, it’ll be able to help people find all the images that are inspirational. As Pinterest is all about the interest graph, including improved image recognition technology could surely help users find more images, links, and things that fascinate them and share them with others. Or, as some have noted, it could help with ads, something that Pinterest has said it is working on right now. If you are interested in joining our effort, please send us a note!